Laverne Shank, a.k.a. Vern, grew up around Philadelphia, PA with an early start in the music field. While in school, Vern was in band, chorus and stage and he also played guitar. Vern was cast for a small part as an extra in the movie "Witness" starring Harrison Ford that was being filmed in his old hometown. The experience made Vern catch the "bug" to go to "Hollywood". Upon graduation, he moved to L.A. and attended music school, playing in a band at age 19-22. During his tenure at the school, Vern took a few film classes for acting and tried his hand in writing a few scripts. He also DJ'd a bit on the local college radio station, which at the time aired on the campus and around the area outside of the school. It was a hip station for the students. Expenses began to get difficult and Vern wasn't progressing where he wanted to be either musically or through film, he returned back home a few years later. Vern soon became manager of a few area music retail stores called The Wall music, later renamed to FYE (For Your Entertainment). It was during this time that Vern met his future business partner and best friend of almost 25 years, Art Bourasseau. Art and Vern quickly realized that the entertainment field is where they both belonged. They left the retail side of the music industry and both began working for a division of Sony Music as label reps. Vern and Art then decided to join forces in business. Collaborating and bouncing ideas back and forth on two separate music business ventures, Art took the helm and started an independent music label called "MuSick Recordings". They also collectively opened a professional DJ company called Pyramid Disc Jockeys. After several years, In 2000, Vern's business partner Art moved to Burbank/ L.A. to "head up" the music label end of things where it made perfect sense to be in the music biz in the "City Of Angels". Vern had originally planned on going back to L.A. also, but for personal reasons, moved to Florida instead to expand the DJ company and entertainment in Orlando and the coastlines of sunny Florida. With Vern taking full control of the DJ company in Florida that same year, Pyramid Disc Jockeys soon became one of the larger entertainment companies in the Daytona Beach, Orlando & Jacksonville areas for weddings and parties. 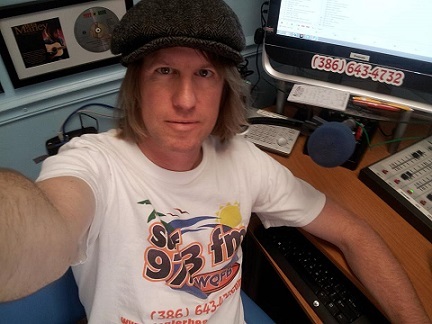 Vern also resumed his on-air DJ skills as part of the radio station, The Blizzard 93.3 FM located in Flagler County. He DJ'd on the air 4 days a week in the early evening time slot. He also had his own pre-recorded radio program called “The Beach & Island Show” on that station which aired on Saturday “happy hour" time beginning at 5pm where he spun the island & the beach music of the surf, sand, sunshine & sea. The station unfortunately disbanded after 5 years. 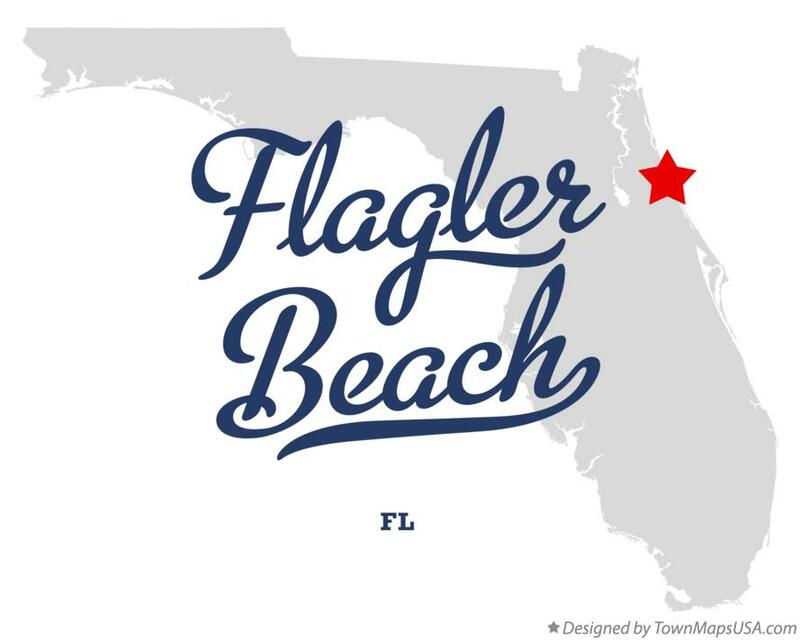 With the demise of The Blizzard, Vern opened up a small music store called the Flagler Music Factory which gave lessons for guitar, bass, drums, keyboards and vocals. The store also sold musical instruments and accessories as well. As the economy began to tank shortly thereafter because of the market crash and the housing market crunch, the recession caused the store to slowly loose ground. Unfortunately parents could no longer afford after school lessons and the students began to subside. He made a tough decision but eventually was forced to close it just 2 1/2 years later. In 2009, with Pyramid still in full force Vern returned to radio as well and was hired as the "live" DJ for a different radio station, Beach 92.7 FM in Florida for remote broadcasts requiring a jock to be present during radio sponsored events. Through these years, Vern and Art remained in close contact on both business and personal levels. Inspired by Art's successful independent music label in California, Vern expanded his own business in 2010 to include an indie label and artist management company under the name Pyramid Music Productions. The first musician signed to Pyramid's label was Top 40 Dance artist, Mark E. Walker; formerly of MCSC, Stevie B. and C+C Music Factory fame. Mark's debut EP titled "Here We Go" was released under the Pyramid Music Label in 2010. In early 2011, Vern co-wrote several songs with Mark, including "Into the Future" featuring legendary rapper, Freedom Williams of C+C Music Factory. These songs were released in digital format under the label along with the video of "Into the Future" (Mark E. Walker; feat. Freedom Williams). Together, Vern and a fellow associate, Dave Grabner, helped negotiate a deal to sign Mark to Ritmo Records, a well-established dance label. Shortly thereafter, Vern took notice of a local singer/songwriter, David Lane. Vern began guiding David's musical career and in 2011 became David's management company. In order to expand David's career, Vern joined forces and introduced him to Art of Musick Recordings. Vern continues to manage David's career working closely with Art. David's debut was released on the Musick Recordings label in late 2012. Vern still finds time to run his DJ business along with the band label & artist management company and has re-visited his screenwriting projects. He started to write films and television screenplay projects again. His latest script is a sci-fi comedy, fantasy movie titled “Transference”. Vern maintains residence in both Florida and Burbank, CA. for his business ventures. 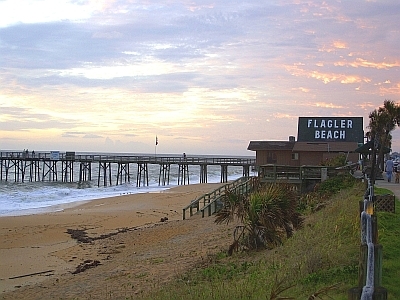 In January of 2013 Vern began to collaborate with the old Blizzard radio station head that he used to work for, to open up Flagler Beach, FL's very own Surf 17 radio station (Surf 1700 AM) which hit the airwaves June 2013. 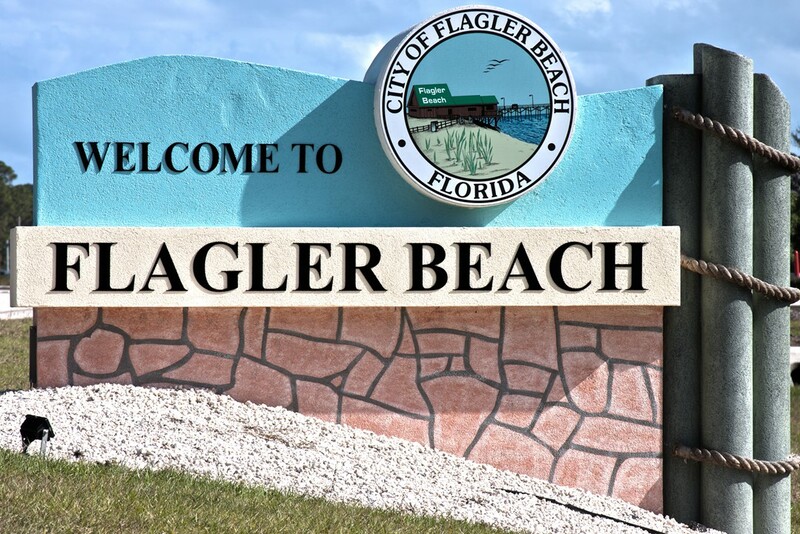 He and his business partner Chris Lash co-own and run the station directly on the Atlantic Ocean at The Flagler Pier bringing beach & island music with a happy sunshine pop oldies feel across the airwaves and online to the sunny beaches of Florida and beyond.